A strong core foundation in visual art concepts and vocabulary in combination with the techniques, skills, and art processes to accomplish advanced projects. Substantive curriculum content that engages and challenges students to think critically about their intellectual response to art as well as their own creative process. Historical perspectives necessary for student understanding of the role of art across time, as a form of communication, and in cultural contexts. Opportunities for developing a portfolio consistent with areas of specialization. Leadership in developing and providing access to visual arts programming for the university and community. Internships that offer students opportunities to work with professionals in their fields of study. The curriculum provides a foundation of art skills, methodology, and advanced work through teaching internships necessary for the licensure requirements. This program is committed to providing a core foundation in visual art concepts, skills, and processes. 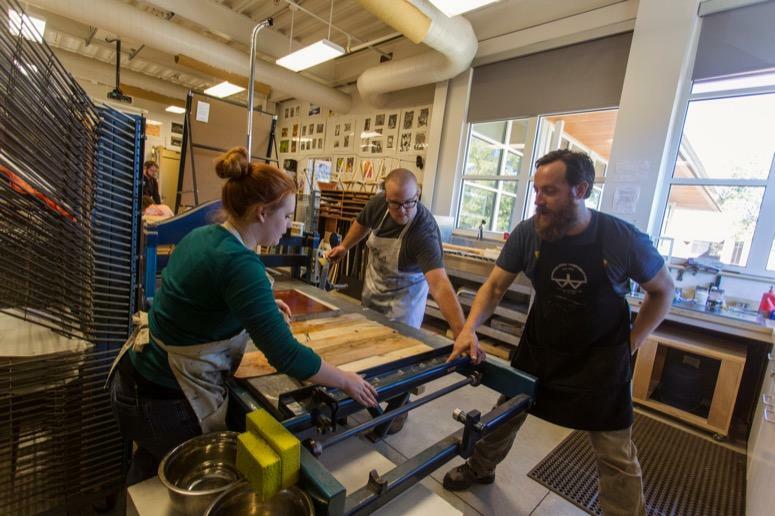 This program is committed to providing professional studio studies in Ceramics, Painting, Drawing, Sculpture and Printmaking. This program is committed to providing a core foundation in visual art concepts, skills, and processes as well as art through technology and other media. 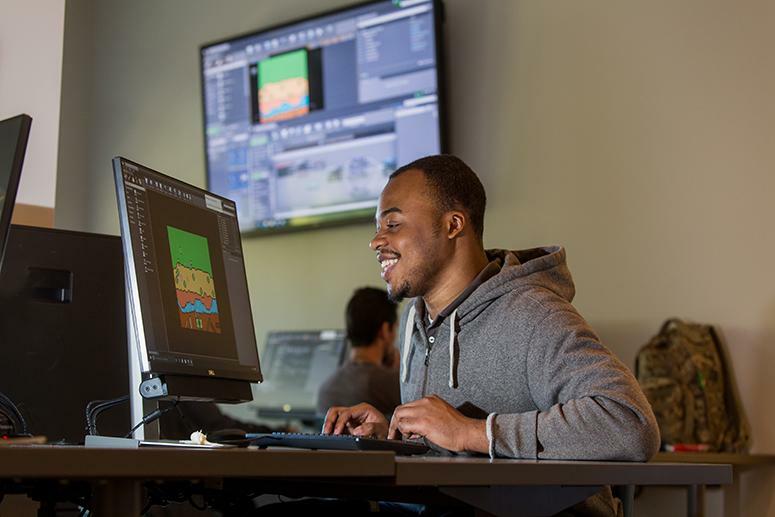 The program prepares students for work in the video game and entertainment industries as well as a broad range of fields requiring skills in animation, simulation, programming, web design, editing, mobile application development, interactive environment construction, and story formation. Submitted works must be labeled correctly and must correspond with the entry numbers on the Exhibition Agreement form. 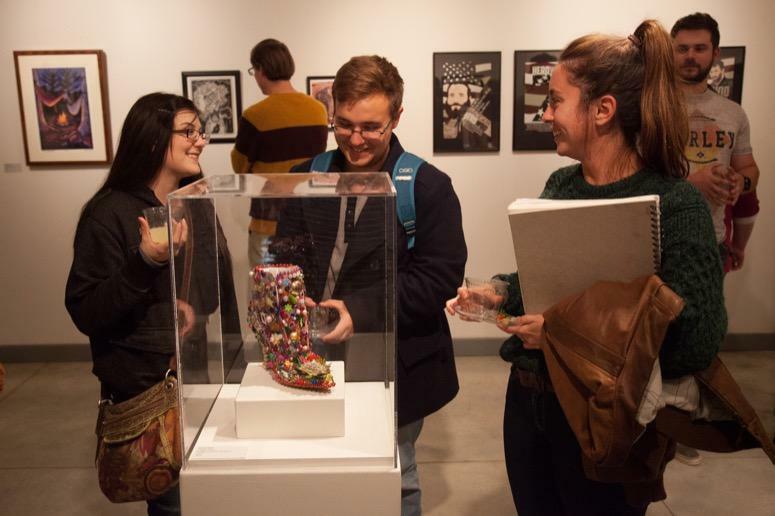 The Artist-in-Residency (AIR) program at Arkansas Tech University (Tech) is an immersive experience within an art and educational community. Learn a variety of art techniques during full-day intensive workshops by ATU professors and guest artists. Submitted work should have an entry form attached to the upper right corner on the back of the work. A signed Release Form must accompany each entry.